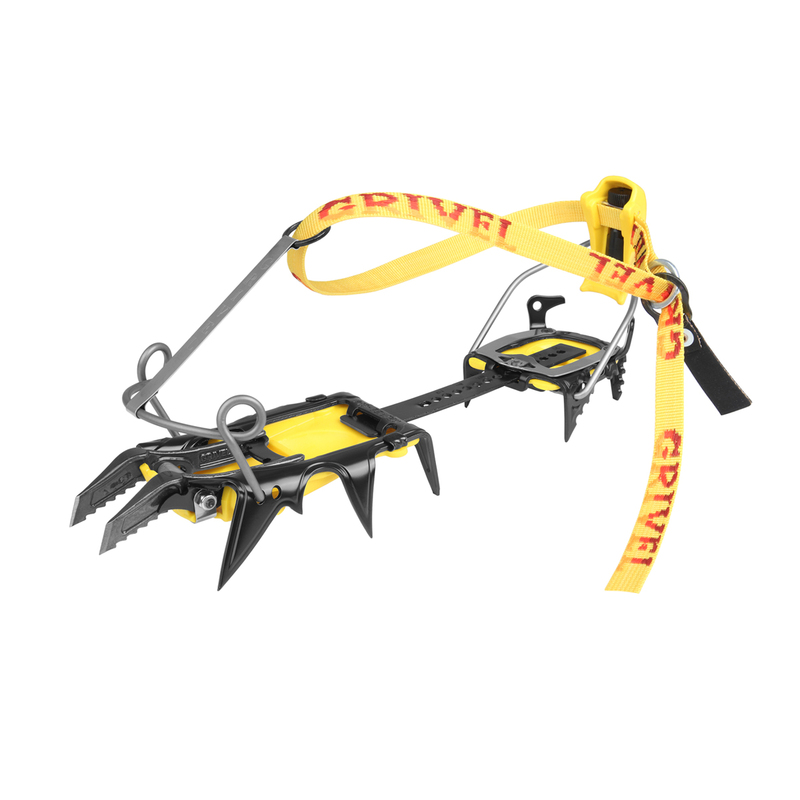 Is it possible to climb water ice with an aluminium crampon? 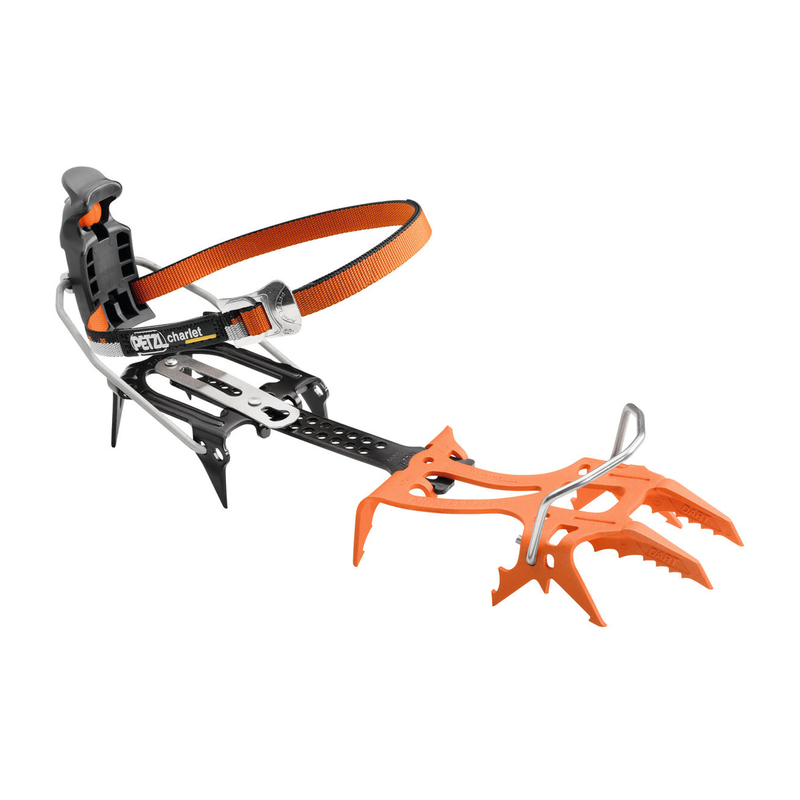 Which crampons are compatible with extremely big feet? Hi Elly, Interesting you should ask that. I myself suffer from ELF (Extremely Large Feet, a subcondition of the EBF you mention). 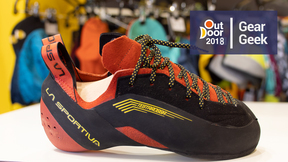 Rocking the biggest boots La Sportiva make (I'm an EU48/49), I am able to use Grivel crampons (G12s for me) by using the extra long adjustment bars available from all good retailers. Hope that helps, Tim. How can I stop snow sticking to the bottom of my crampons? 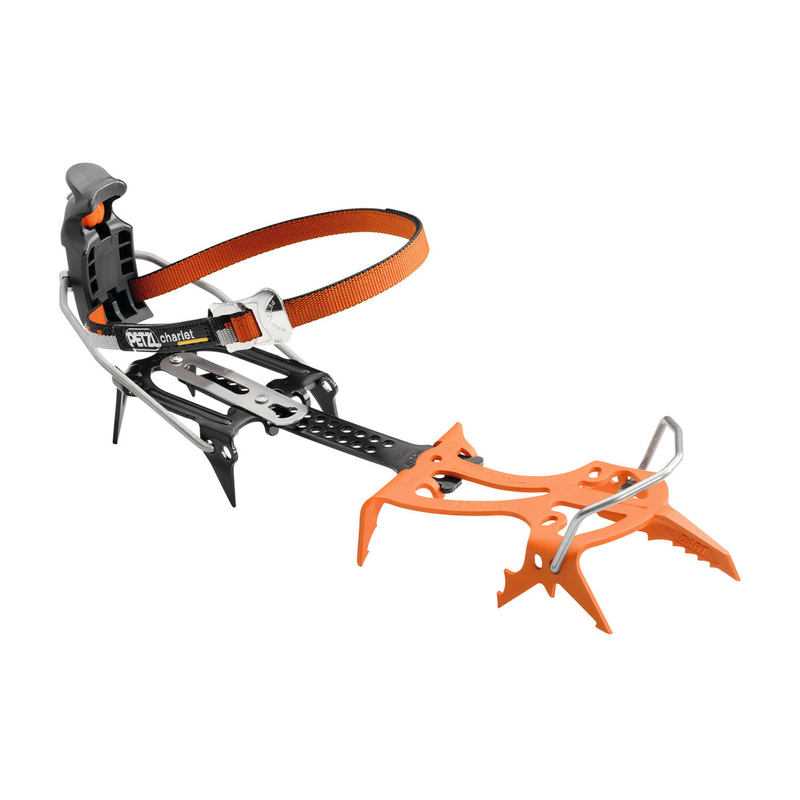 What is the difference between C1, C2 and C3 rated crampons? What crampons did Tim Emmett use when climbing at Helmcken Falls? 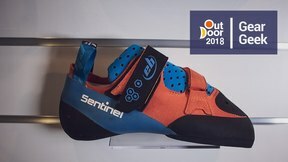 Where can I buy rubber spike protectors for my Black Diamond Serac crampons? 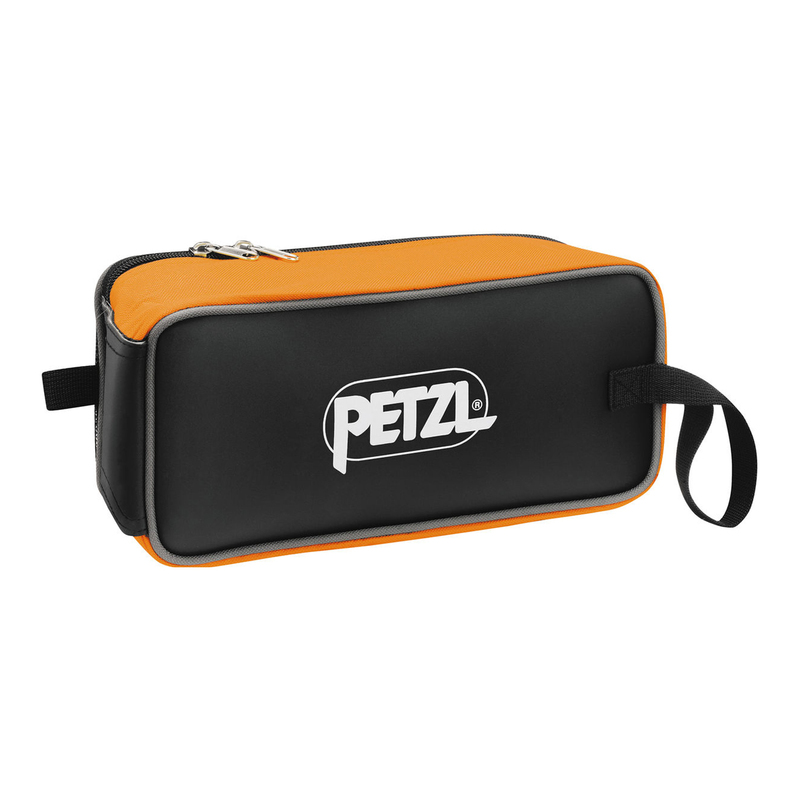 What's the best way to store crampons so that they don't rust? 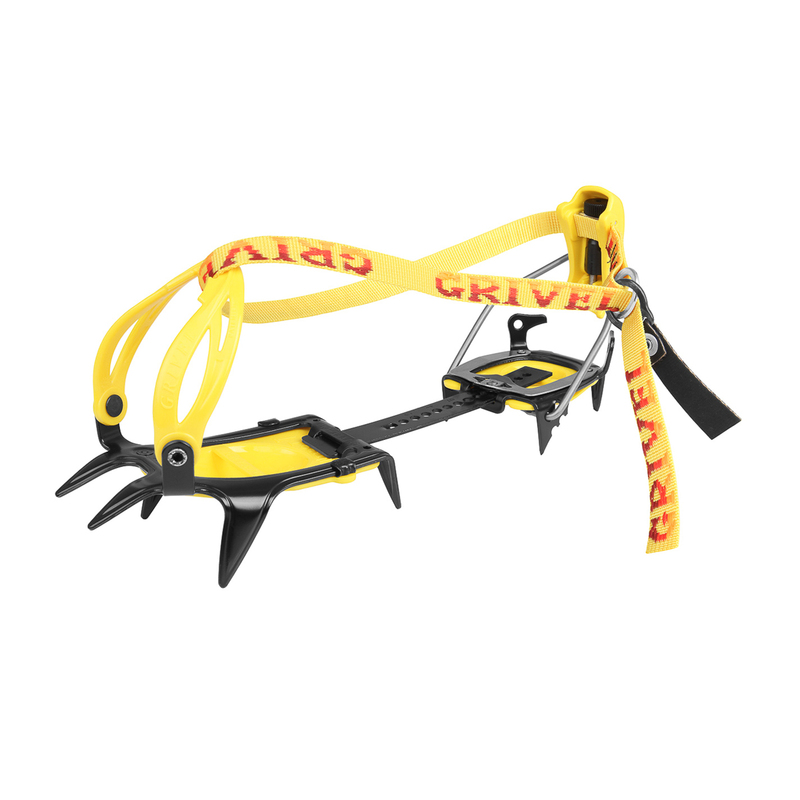 Can anyone recommend a crampon to use while ski touring?